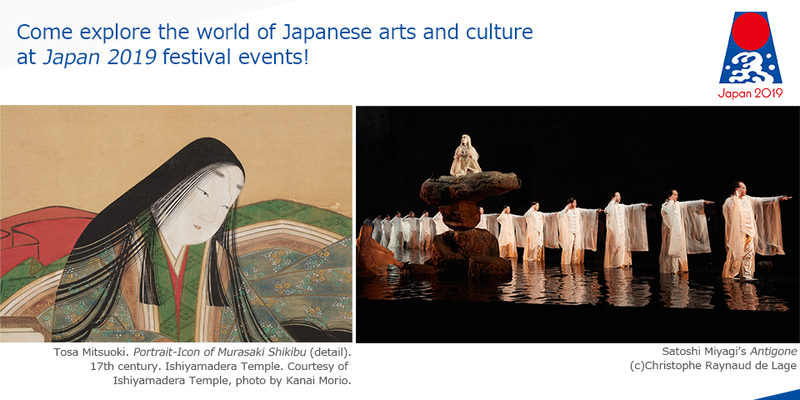 Japan 2019, following on the successful Japonismes 2018 in France, aims to broaden understanding of and interest in Japanese culture in the United States through two programs: the Japan 2019 Official Program featuring a series of events co-organized or supported by the Japan Foundation, mainly in New York and Washington, D.C., and the Japan 2019 Associated Program, featuring affiliated events organized by public and private entities to introduce Japanese culture and promote exchange between Japan and the U.S. The Official Program showcases Japanese arts and culture during Japan 2019. The Associated Program consists of other Japan-related events organized or co-organized by the Japanese national and local governments, public, and private entities. Adobe Reader software is available for free download from the Adobe Systems web site. To download and install Adobe Reader, click on this link and follow the instructions given for your operating system.